When should you buy organic! You might wonder if the nutrients in organic food are higher than those in non-organic food. We assume they are higher. Especially since they cost more to buy. But, it is not always the case. Sweet bell peppers have about the same amount of vitamin C in both camps; organic and conventional produce. Tomatoes rank slightly higher on the organic side. 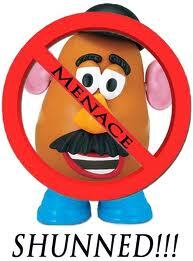 Potato farmers will not eat conventional potatoes. They grow a small crop of organic potatoes for themselves. Some potatoes farmers will go on record to say that there is no difference. Of course he would say that. Farming is big business. I noticed the younger farmers support organic while the older farmers didn’t. Why is that? What we are really talking about are pesticides. Do we spray our produce with poisonous chemicals or not. It all began 4,500 years ago in ancient Mesapotania, where the first known (organic) pesticide was elemental sulfur dusting. In 1959, the dominant arsenic spray used to preserve the orange groves in Florida was on the decline as organic sprays were emerging again. We were still left with residual arsenic in the soil and other synthetic pesticides are still being used. All fruits and vegetables are good but some are better than others. Download this FREE Brochure. Paste it on your fridge and give to your friends. Keep a copy in your wallet for your grocery shopping trips. Your friends and your body will thank you for it.—> CLICK HERE-(to download/print the PDF). It’s fantastic! The Environmental Working Group (EWG) have generously provided us with this excellent shopping guide. They studied 46 conventionally grown fruits and vegetables over a ten year period and have listed the ones with the most pesticide contaminants and those with the least amount of pesticides.Their so-called “Dirty Dozen” have the most contaminants and it would be best to buy organic produce in this category. The clean fifteen has the least contaminants in both organic and conventional produce. YAHOO! 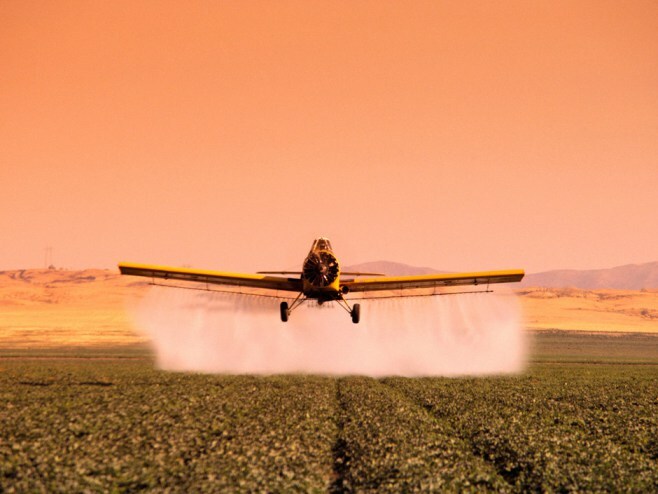 Results: You can drop your pesticide exposure by 90% when you follow the EWG guidelines. 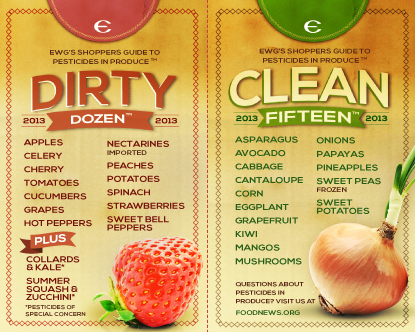 I always bring my “Dirty Dozen and Clean Fifteen” chart to the grocery store with me. When I didn’t see blueberries on their short list, I went to the EWG site. Blueberries don’t have to be organic. I can buy conventional blueberries. Visit www.EWG.org to rate your plate. White potatoes have such a high amount of pesticides that the potato farmer will not eat them but have a separate potato patch for their family consumption. The interesting Michael Pollan film “Botany of Desire” (available on YouTube) explains this in length. Let us examine the tomato. Food chemists at the University of California have found that organically grown tomatoes have significantly higher amounts of vitamin C than their non organic counterparts. 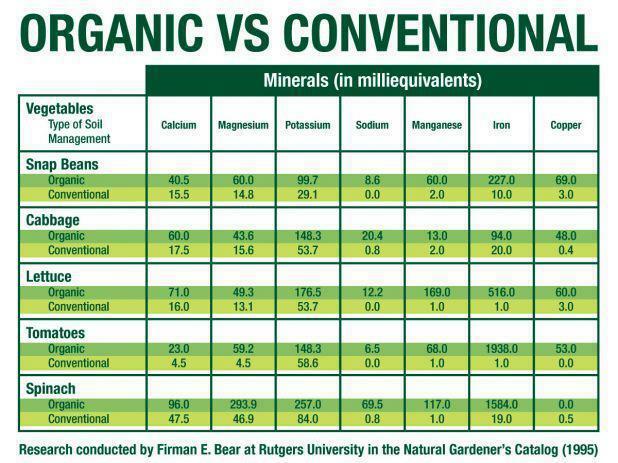 (see organic vs conventions chart below). My favorite tomato is the Kumato (green/purple) tomato from Spain. I really like the taste. It reminds me of tomatoes when I was a kid. Kumatoes are not genetically modified but a cross breeding of tomatoes and are grown hydroponically. Note: GMO ( genetically modified organism) produce; using genetic engineering techniques were designed build a better tomato and thwart pests. They do not have to be labeled in your grocery store either and may have unknown allergens. Sweet bell pepper are so tasty. You can munch on them like an apple. The amount of vitamin C is about the same for both organic and non-organic peppers. But the non-organic sweet bell peppers are sprayed many times during its growth cycle. We are looking at 49 possible carcinogens, nine suspected hormone disruptors and nine neurotoxins. They are on the “DIRTY DOZEN” list. A study showed that on average organic produce had 27% more vitamin C, 21% more iron, 27% more magnesium and more than 13% more phosphorous than conventional produce. These can be referenced in Dr. John La Puma’s book “Chef MD’s Big Book of Culinary Medicine“. Stay tuned for more “organic” recipes from Simply Splendid Food. You would double your traffic if you rank your page to top ten results. We are starting out – only 3 months with over 30 years of foody tips and great food that we have discovered and shared with friends. We will rely on organic followers. When they find us..they find us. Thank you for noticing “Simply Splendid Food”! There’s so much to think about here. I thought organic was the way to go when an item had a very thin, edible skin (so pesticides could sink in).. and I thought washing would be enough. I just wish everything was grown organic, wouldn’t that be awesome! You are so right. When I was a child, we had organic tomatoes, peaches (3 peach trees), etc. Back then we didn’t call it organic…… We called it mom’s garden.